Cody is an adventurer, filmmaker, and storyteller. In addition to creating weekly videos on his YouTube channel, he works with brands such as Wayward Collective, The Robey Chicago, and Munk Pack creating meaningful content through images, video, and written word. By focusing on the experience and story within his subject, Cody captures authentic moments as they unfold. If you would like Cody to promote your brand or would like to be involved in his next project, please reach out via the contact page. 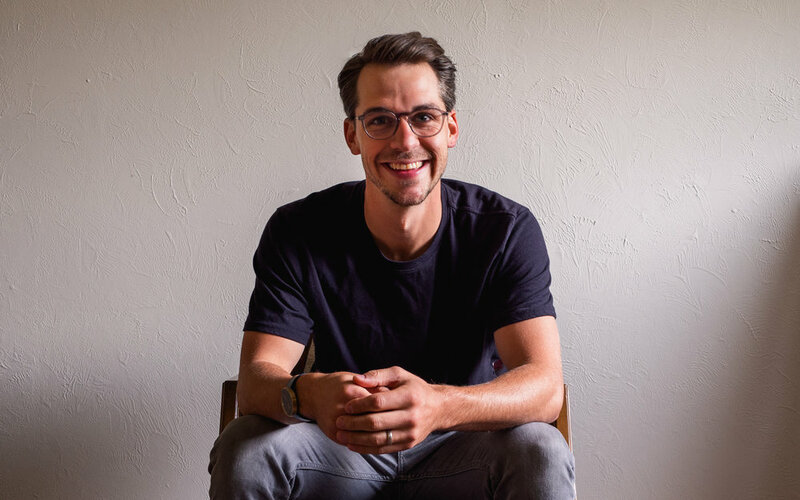 Though he primarily focuses on content creation, Cody also consults passionate businesses on marketing strategy and digital branding from time to time. He is a visual guy and probably spends too much time here. Averaging 3+ hours listened per day, find out what he listens to. There’s nothing to see here except for a tweet posted with each new video.